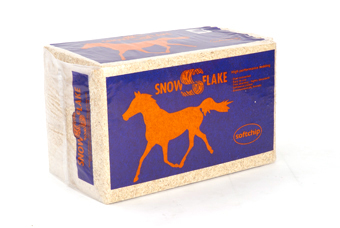 Minimal dust levels in a stable environment is essential to maintain peak health and fitness, a healthy respiratory system is important for all horse and of course humans too. Snowflake Softchip wont cling to manes, tails and rugs and Softchip wont be wasted as it does not cling to dropping so the muck heap will be smaller so you will spend less time mucking out and grooming and more quality time with your horse. 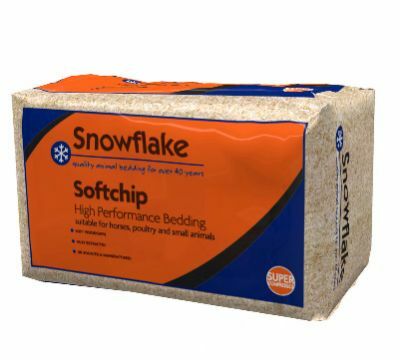 Snowflake Softchip is the ideal alternative bedding product. 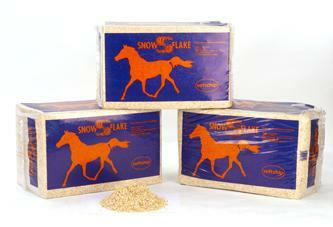 Whether you’re competing at the highest level or simply riding for pleasure.